Wyndha O’Brien is looking forward to a few weeks vacation before teaching again in September. But she’s soon recruited to take her sister’s children and new step-daughter to Mt. Crested Butte Colorado instead. The children are contentious, the Jeep her new brother-in-law rented is a stick shift, and the handsome men in the next condo are just a bit too curious about her newly formed family. Rudy Marks is heir to the throne of Arpathia, a small European country known for cattle and tourism. After a buying trip to the US, he and right-hand man Derek Sands settle into a week of relaxation at Mt. Crested Butte with his uncle’s valet. But the woman in the next condo intrigues them: she’s using someone else’s credit card, her children all have different last names, and she’s not interested in them! It isn’t easy being heir to a throne and one of the toughest problems is finding the right woman to share it. Wyndha and Rudy can’t see what’s right in front of them: each other. 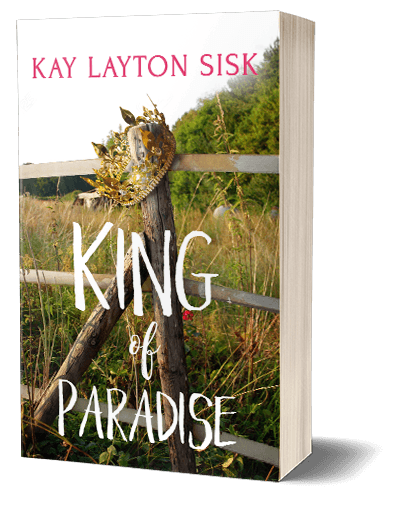 It’ll take three plotting children and two best men to solve the problem of getting a queen for the King of Paradise.